At the moment you can fly from Tartu to Helsinki. Finnair flies to Helsinki and six times a week using an ATR 72 aircraft – a turboprop plane suited for regional commuting. Flight time is 40 minutes. Tartu Airport has stood where it now stands since 1946, when a unit for medical aid aircraft was set up there. Later it was known as a base for ambulance flights for Maarjamõisa Hospital. Most flights from the airport were nevertheless organised to meet agricultural and forestry needs. 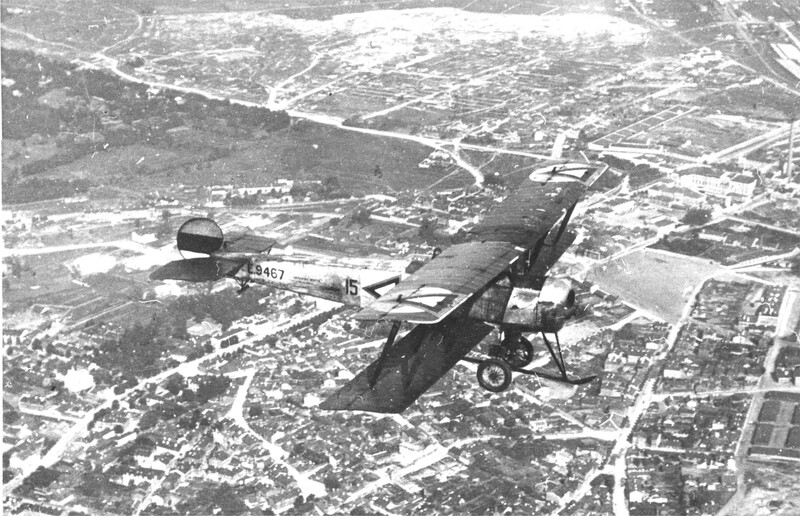 When the number of passenger flights increased, a new runaway and facilities were built. 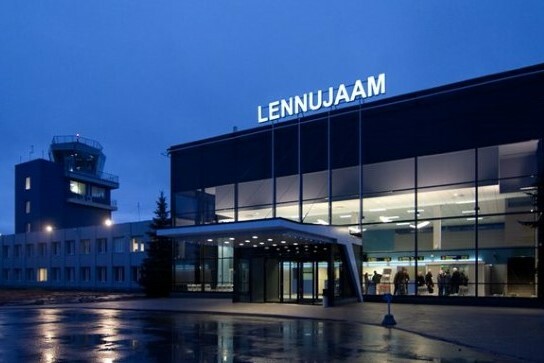 Regular flights to Piirissaare, Jõhvi, Narva, Viljandi, Pärnu, Kihnu, Ruhnu, Valga, Võru, Kuressaare, Kärdla, Leningrad (St Petersburg), Moscow, Minsk, Kyiv, Odessa, Simferopol and Helsinki started from here. Since 1990 Tartu Airport has been a training base for aviation education. At present the Estonian Aviation Academy is the biggest employer at the airport, with the proportion of training flights per year reaching as high as 98%. Regular air traffic in Tartu was restored in 2009.